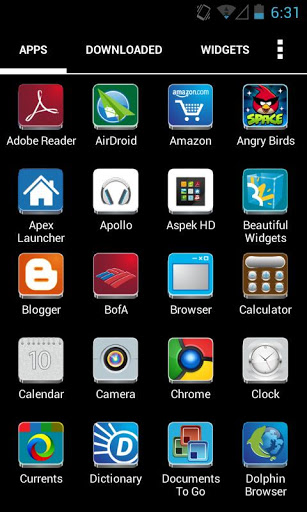 ASPEK HD Apex/ Nova Theme - Another 3D Styled Theme from Photox Designs for Apex/Nova Launcher. 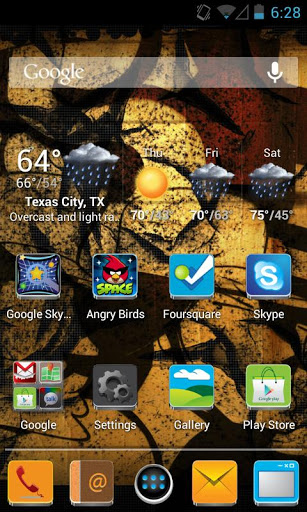 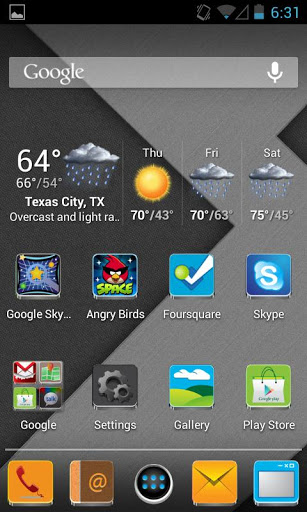 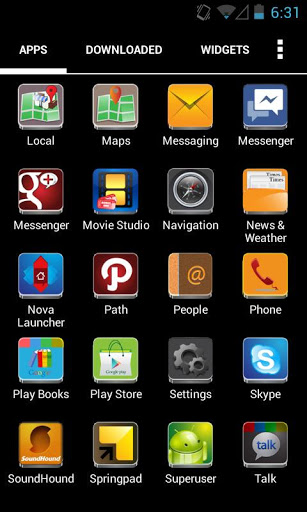 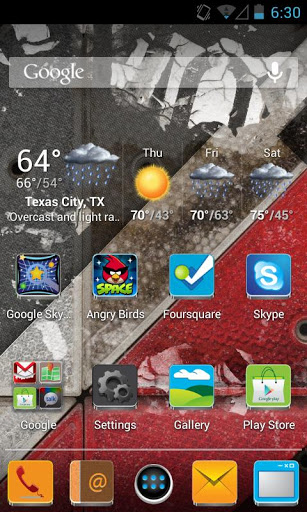 This theme works with both Apex Launcher and Nova Launcher. 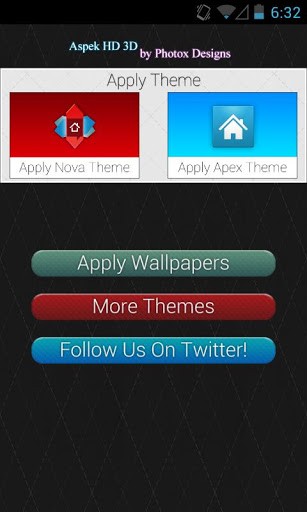 Thank you for downloading our Apex / Nova theme. 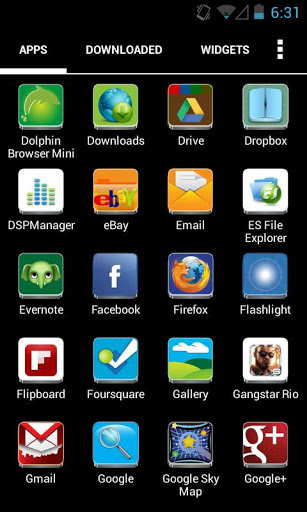 Don't hesitate to email us if you have any problems, questions or suggestions. 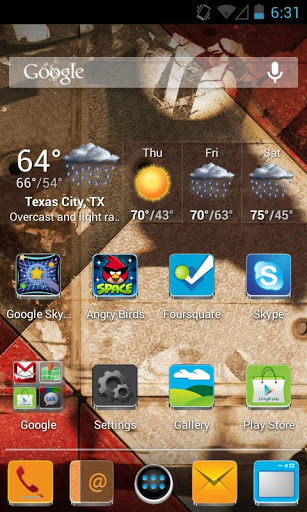 If you like the theme, please leave a positive review.